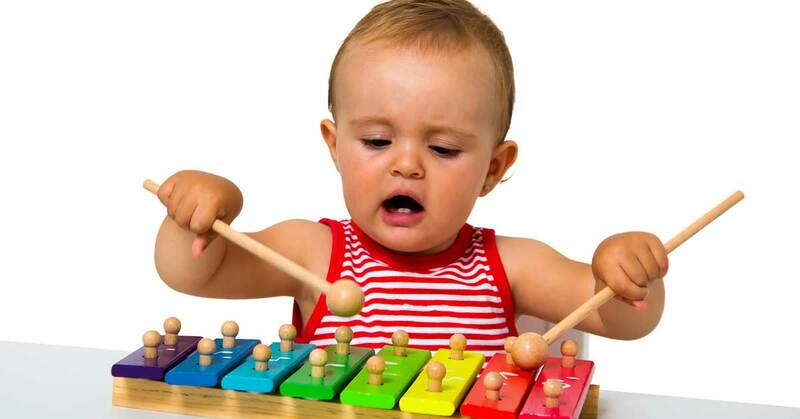 Immersing babies and young children in a music rich environment of interactive music activities has been proven to have a positive effect on their intellectual abilities. Here at Forte School of Music we specialise in teaching music to young children. Using a multi-sensory approach the lessons are an exciting, fun and engaging way to introduce your child to the fundamentals of music. Jungle Music is Forte’s award winning early childhood music programme. Parents and children love the characters, the activities and experiences in each weekly class. The dynamic and engaging atmosphere is just part of what makes Jungle Music so special; you’ll be amazed at how your child will begin to really understand and respond to the music itself. Forte’s Piano Courses are renowned for making music learning fun. 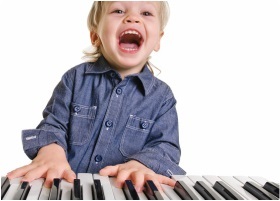 Children enjoy learning a wide variety of music – from classical to jazz to their favourite show tunes. In no time you’ll be amazed at how much they can do! Theory, listening, reading, composing and all musical skills are developed in a comprehensive approach so that your child will grow into a well-rounded young musician. We have new classes available now for all age groups. For more information or to book your free no-obligation introductory lesson, please call us on 029 20631340 or see our website www.fortemusic.co.uk.